Brafton was at the forefront of content marketing long before that term became a buzzword. Operating in North America since 1998, and Europe a decade before that, the agency has long offered its clients a full suite of digital marketing services including writing, graphic design, animation and videography. Dedication to the cutting edge of content marketing has helped the company land big-name clients such as Farmers Insurance, Sotheby’s, Marketo and many more. With one eye always trained on the future, it’s only fitting that social media is a cornerstone of the agency’s services. 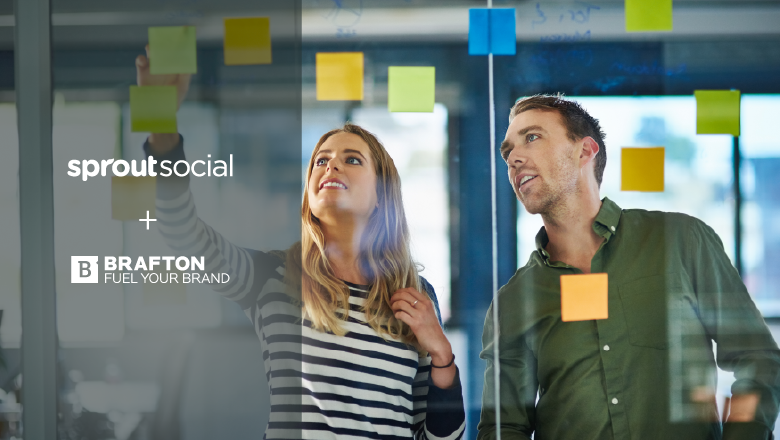 Through Sprout Social, Brafton has been able to do much more than promote, helping one client triple its engagement on LinkedIn and increase audience size by more than 50% across Facebook, Twitter and LinkedIn. 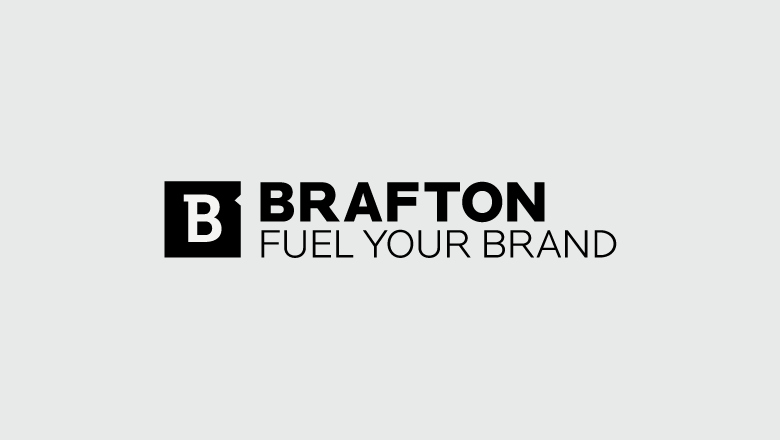 Brafton’s social team—comprised of 10 strategists working across multiple client accounts—does it all, from generating brand awareness on Twitter to launching paid ad campaigns on Facebook to engaging with industry thought leaders on LinkedIn. Through it all, Sprout Social acts as the team’s command center for publishing and client collaboration. The Brafton team is especially fond of Sprout’s group functionality to stay organized across different accounts. The time savings offered by Sprout are crucial, as time management was the most-cited challenge facing agencies today, with 40% of survey respondents choosing it over procuring new clients and retaining current ones. 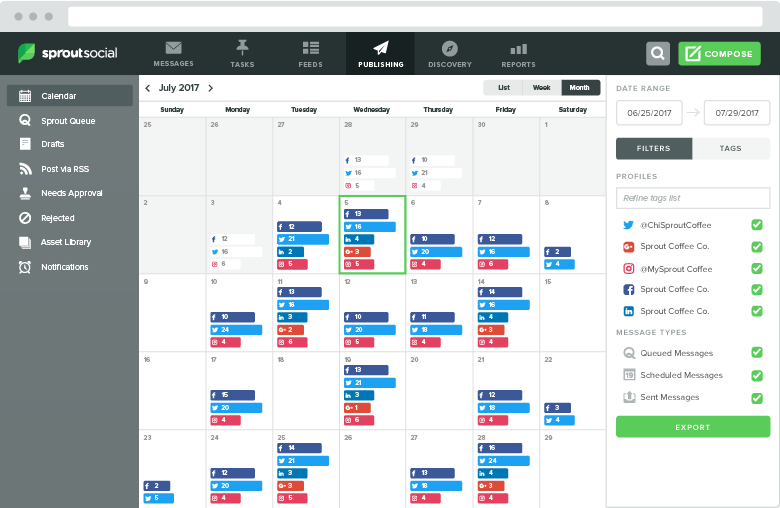 In addition to publishing, Brafton’s social strategists rely on Sprout’s messaging and discovery functionalities. Sprout’s intuitive and presentation-ready reporting options also wow clients. Brafton’s Associate Manager of Social Media, Erin Hancock, shared the story of a premier senior living client Sprout helped her grow. During the same time period, follower growth grew by more than 56% across all three social networks. “Sprout has allowed us to streamline what we do and focus more on day-to-day creative strategy rather than worrying about publishing problems,” Stone said. Less time agonizing over technical details and more time focused on retaining and growing accounts? Sounds like a solution tailor-made for agency life.